Your Style. Your Life. Your Business. Your Intention. 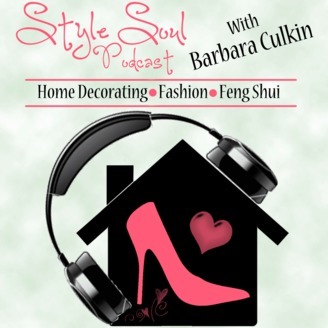 In today’s episode of Style Soul Podcast, we talk about living life to the fullest with absolute GUSTO! So many times we go thru life with our usual schedules, patterns and to-do lists . We just live life on autopilot. We forget there can be a better , richer, zestful way to live. If you’re a mom like me you know that when you have little ones, life can become quite the balancing act! If you’re a mom entrepreneur, there’s EVEN more to juggle! What if there was a way to incorporate little bursts of GUSTO into your everyday life that can break up routines so you can live life passionately and fully with zest? Imagine creating a Lifestyle business doing what you love and working your life’s passion- changing lives and living life with gusto. Dr. Sylvia Patricia is a Mentor and Lifestyle Coach for Mom Entrepreneurs. She uses a strategic approach to help Mom Entrepreneurs gain clarity and confidence in their life and business. She combines her background in psychology and education with her professional and personal experiences to provide a comprehensive and holistic approach. Sylvia has been mentoring women for 20 years helping them build the repertoire needed to live a mindful lifestyle that is based on their true essence. Sylvia will be sharing how to infuse Gusto into your everyday life and business! Thanks for listening & Get Ready to Live the Gusto Life! What tips did you find most inspiring during this episode? Are you ready to create a lifestyle full of gusto ? What’s the first step you’ll take? Tell me about it! Share your comments below. I’d love to hear from you! 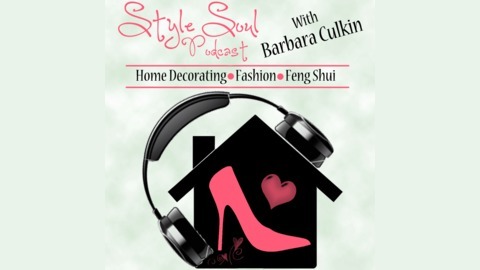 The post SSP:081 Living the Gusto Life with Dr. Sylvia Patricia appeared first on Barbara Culkin Styling With Intention.